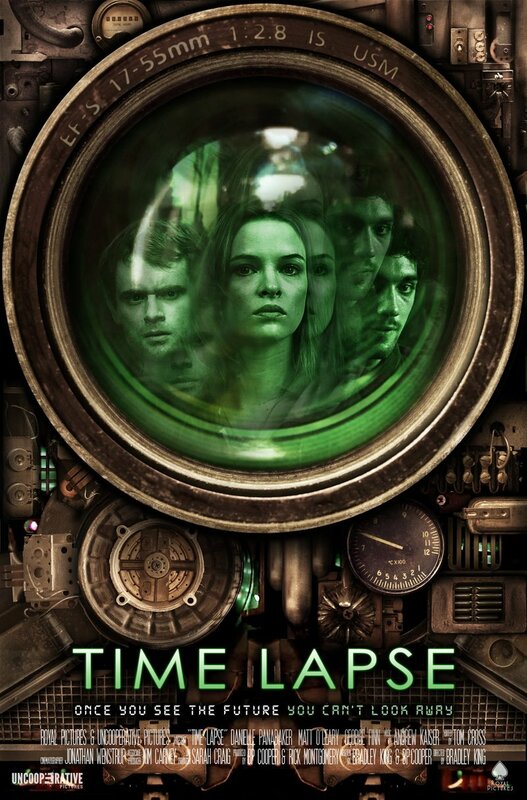 Time Lapse DVD and Blu-ray release date was set for June 16, 2015. Three friends come across an odd machine and don't understand its purpose. Then, they realize that the machine can accurately forecast what will happen 24 hours in the future. The three realize that the possibilities of using the machine for their own selfish purposes are limitless. Using what the machine tells them about the future, they begin to put their self-centered schemes into play, but then the machine begins to show images of a future that is as frightening to them as it is dangerous.